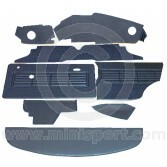 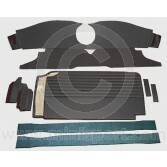 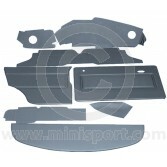 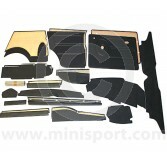 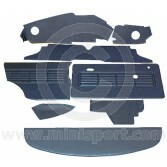 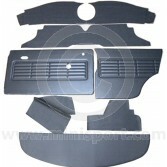 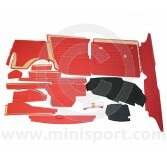 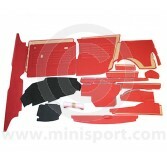 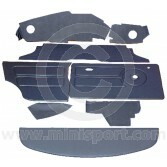 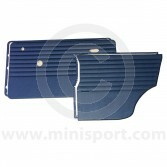 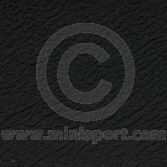 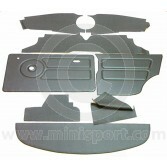 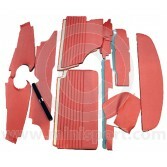 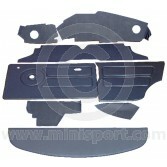 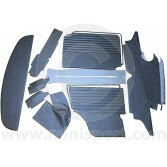 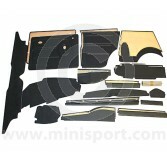 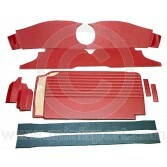 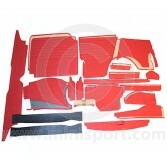 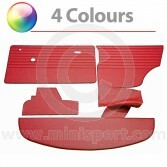 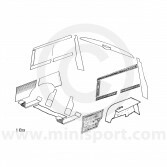 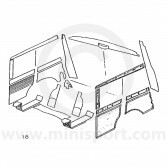 Browse the comprehensive range of Newton Commercial, Interior Trim Kits for Classic Mini and Mini Cooper at Mini Sport. 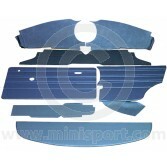 Newton Commercial are recognised as the largest manufacturer of interior trims for the Classic Mini and the complete Newton Commercial Interior Trim Kits boast quality, style and easy fitment in all Classic Mini Models. 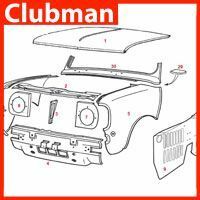 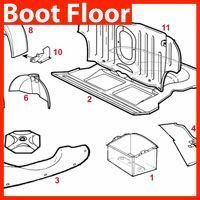 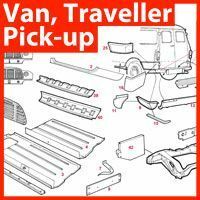 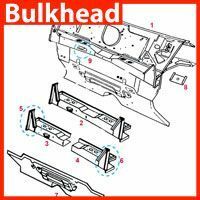 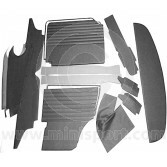 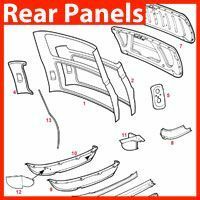 Find 12 piece and 26 piece interior panel kits for all Classic Mini’s including Mini Clubman Estate, Mini 1275GT and Mini Van/Pick-up. 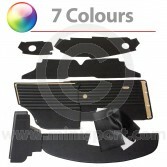 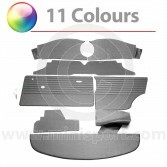 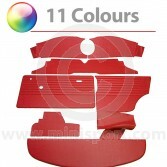 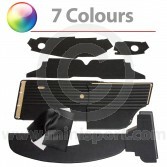 These interior trim kits include a range of door panels, rear quarters, wheel arch covers, rear pocket liners, rear parcel shelf and dash panels in a range of available colours and finishes.